Watch Honor USA's CES 2018 live event here! Honor is about to go live with a mysterious new announcement. While it's pretty much shrouded in secret, teasers point towards a smartphone that would have Honor's own advanced AI assistant on board. There are a total of 3 phones we expect from Honor during the first quarter of 2018 — Maya, Salina, and Honor 1. The first one of these was leaked out and looks like it's going to be a budget device. The other two are still an unknown. Of course, the event could also be used as a reminder and presentation of the Honor View 10 — the AI chip-equipped phone that's supposed to launch on the 8th of January. Honor will be live streaming the event on its Facebook page. If you can't tune in to watch — worry not, we will cover the important phone bits for you! 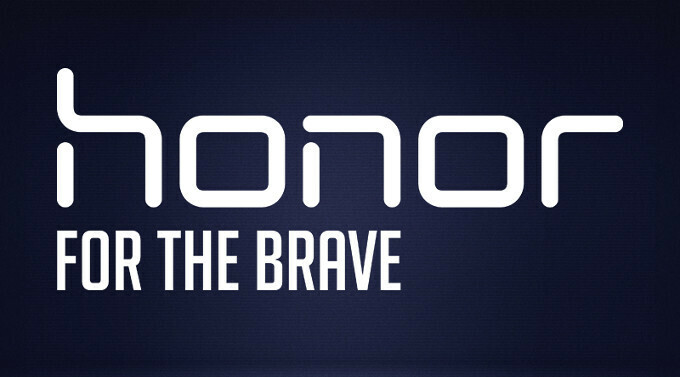 Honor probably is a better brand name to go global than Huawei. Only if they spelt it right! Now that is just weird. On my tablet (4:3 ratio) the video is tall and thin approx 16:9 format. On my phone (Huawei mate 9, 16:9) the video looks 4:3. Ah ha! It has been formatted differently for mobile and desktop! If I change the phone to desktop mode, the video becomes 16:9. I then have to ask why on earth Huawei would post a video that shows the drinks on the table below almost as big as the guy on stage presenting the new phone. And with such bad audio. It seems an incredibly amateur video. How strange.